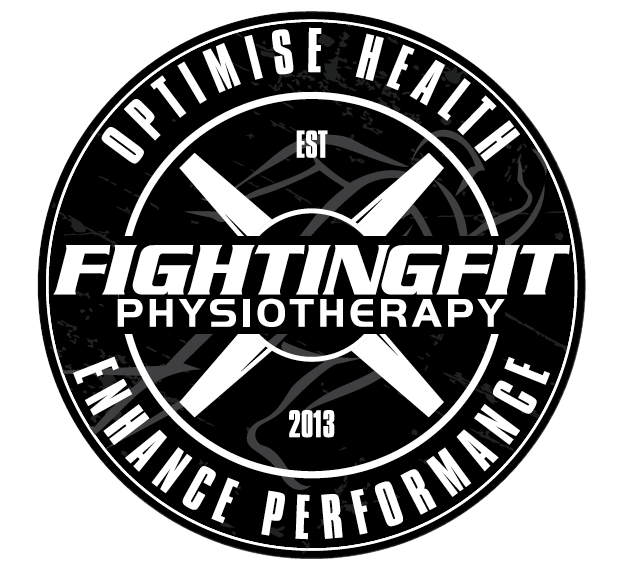 Fighting Fit Physiotherapy NerangBlogExercisesIs Metabolic Testing Worth it? If you were required to give an indication of your current health status, how would you go about evaluating it? Weight? Blood Pressure? Choestrel level? These are all commonly measured paramters of ones health, however are they the only way of going about it? "If you want to gain a better insight into your health then you can’t go past metabolic testing"
“The vast majority of you may be thinking what exactly is Metabolic testing? Well, when we talk about metabolic testing, we are typically refering to two tests. A VO2max test and a R.M.R (Resting Metabolic Rate) test. The first of our tests, the VO2 max test, is typically referred to as a test of ones fitness, as it measures an individuals maximum rate of oxygen uptake and use during exercise. This means, the higher the measure recorded, the better ones ability will be to exercise at higher intensities for longer periods. It’s most common to see VO2 max tests conducted within institutes of sport and professional sporting clubs to measure and monitor the fitness levels of their athletes. But these days they are much more available to everyone, from all walks of life. You maybe thinking how does this apply to me, if im not an athlete? Well, the answer is simple, by having a higher VO2max, research has shown that it correlates to better health. In fact, VO₂max is considered a great predictor of your risk, at a given point in time, of getting chronic diseases such as heart disease, type 2 diabetes or certain cancers. Outside of genetic faults and family history of disease, it can also be a great predictor of your chances of living a long and healthy life. To BOOK A VO2max TEST "Click here"
Is a V02 max test hard and does it take long? Unfortunately yes a VO2 max test is hard, but no it doesn’t take too long. The test requires individuals to start exercising on a treadmill or bike at a low intensity, after which the intensity increases slowly until the participant cannot go any further because of exhaustion. During the test, participants breathe through a tube connected to an oxygen analyser to measure the rate of oxygen usage (VO₂). What are the benefits of performing a VO2max? · Can also provide accurate feedback on the effectiveness of training and diet plans. · Measures caloric output, exact to your metabolism during exercise. · Allows you to determine your anaerobic threshold or lactate threshold; The point in which you start to develop lactate. · Allows you to determine the heart rate where you burn maximum amount of fat. How do I improve my V02 max? To improve your VO₂max, the only way is to exercise and to do it on a regular basis. Research suggests that high-intensity interval training is considered more effective than continuous moderate intensity training in improving your overall V02 max, however they both play a role in developing a strong cardiovascular system for exercise. The second of our two tests, the RMR or Resting Metabolic Rate test is often used by Dietians and other health professionals to determine how many calories an individual’s body burns at rest. Why is this considered beneficial? Keep reading! By understanding how much energy is burnt at rest, it can then help to provide a more accurate way to determine how much food and exercise is required to better manage ones weight. Yes there is algorithms and calculations for this, but that is just guessing because everyone RMR is different and not predictable. The R.M.R test unlike the V02 max test is easy and quick to conduct. All you need to do is sit or lay in a comfortable position, that helps to allow the individual to enter into a relaxed and restful state. Then just breath into a tube for around 20 minutes. At the end it will tell us how many calories you need every day and if you metabolic rat is slow, fast or normal! As you can see, the benefits of both tests are significant when it comes to analysing and improving ones health. If you are someone who wants to gain a better insight into their health or requires assistance in the areas of weight management and physical performance improvements, then metabolic testing is 100% worth it! To BOOK A R.M.R TEST "Click here"
Join the Fighting Fit Team to go from injured to Fighting Fit! Click Here to Book with us! Chris Hunt is Fighting Fit’s Clinical Exercise Physiologist, Sport Scientist and Strength and Conditioning Coach. He has a special interest in enhancing physical performance in everyone from athletes to elderly.